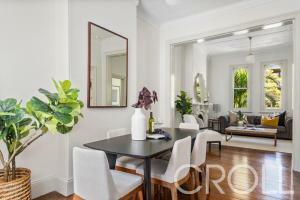 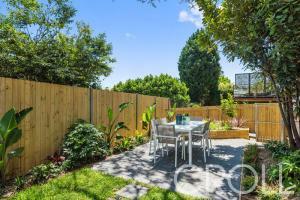 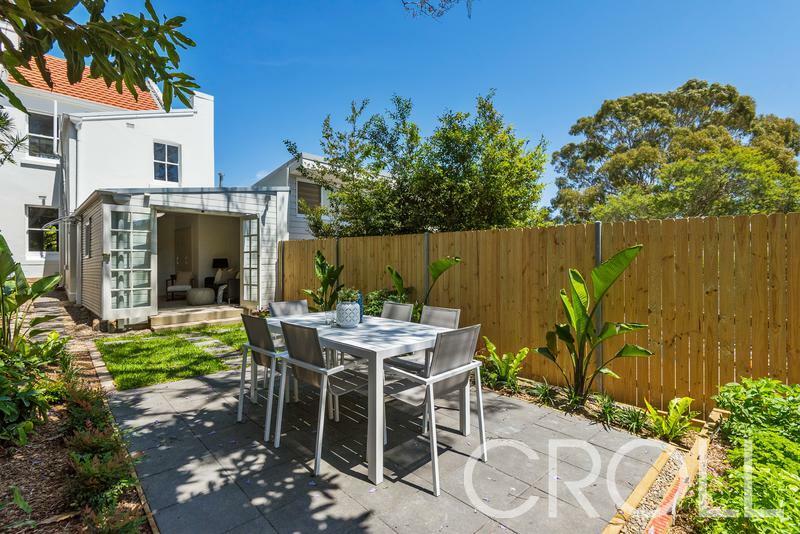 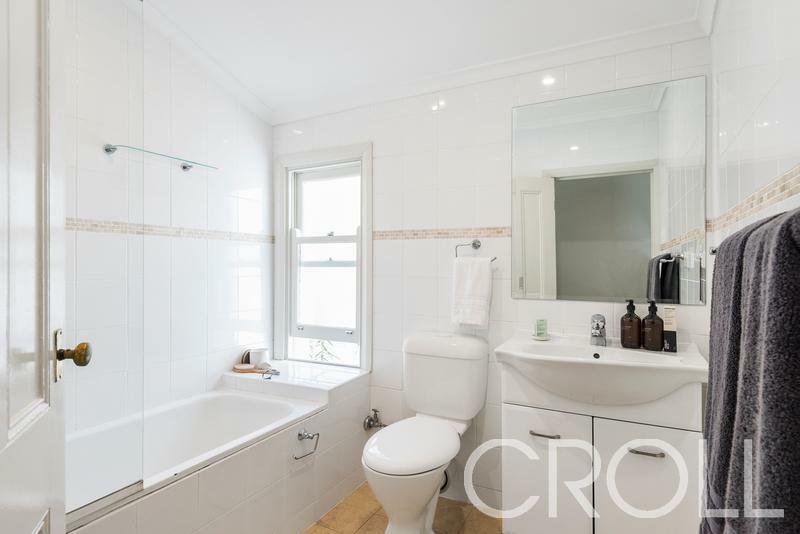 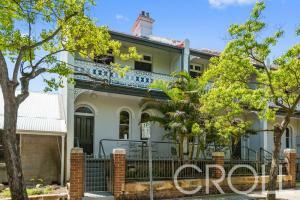 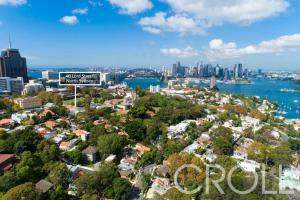 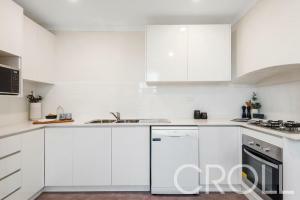 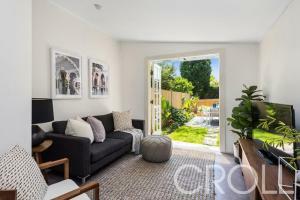 Located in a quiet and leafy tranquil pocket of North Sydney this appealing residence offers a unique urban lifestyle. 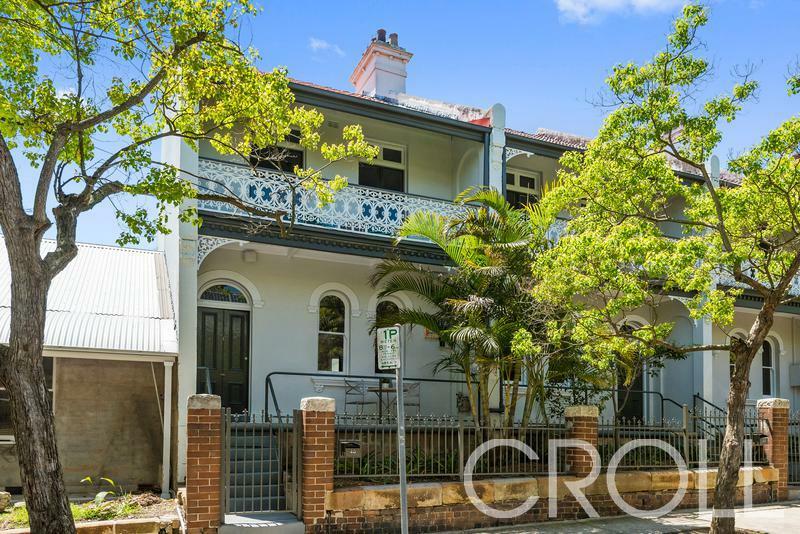 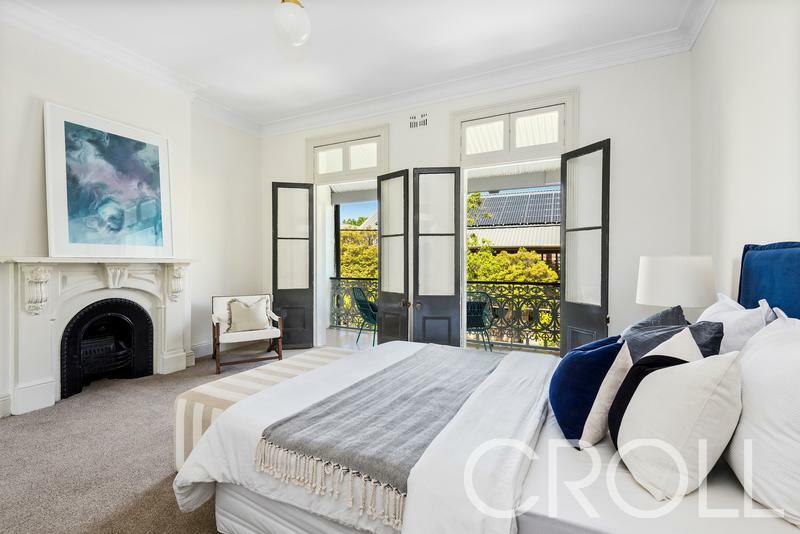 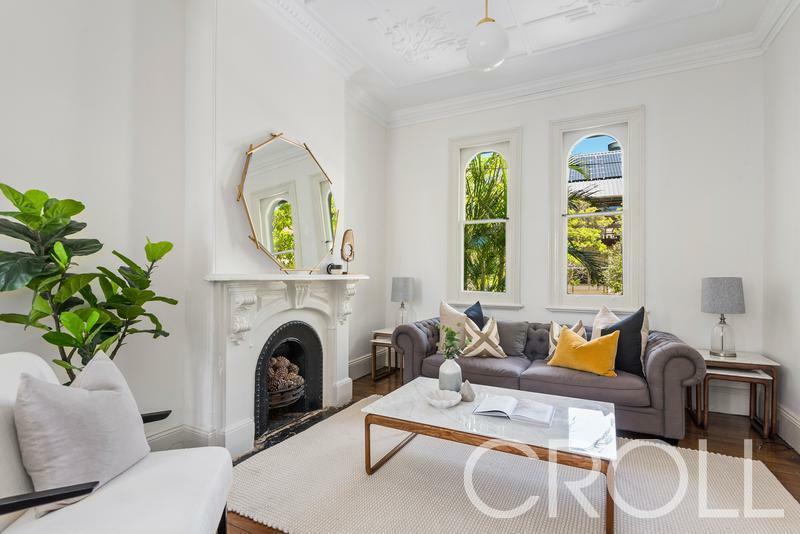 Tastefully updated the two-storey terrace retains its original charm with high ceilings, skirting boards, cornices and traditional iron-lacework on the balcony and the north facing aspect ensures natural sunlight all day. The brand-new kitchen leads to a charming sunroom opening to the fully landscaped level rear garden. 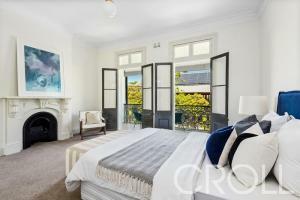 Upstairs are two bedrooms one with b/in robes, family bathroom plus the oversized master with full-width balcony. 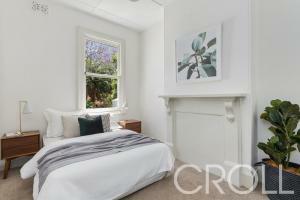 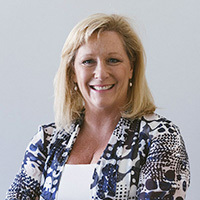 Only moments to CBD bus and train transport, sought after local schools and a plethora of shops and services. 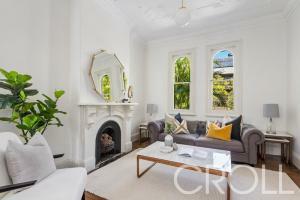 The perfect abode for a professional family seeking city convenience with a touch of yesteryear.